In this week’s slipper Co-Op, we had a landslide winner. Our readers slipped into our comments and crowned Glerups as their favorite cozy shoe. Made from machine-washable wool felt with a soft calfskin sole, Glerups breathability is what sets them apart. They keep your foot warm without being suffocating, and the material wicks away moisture for good measure. 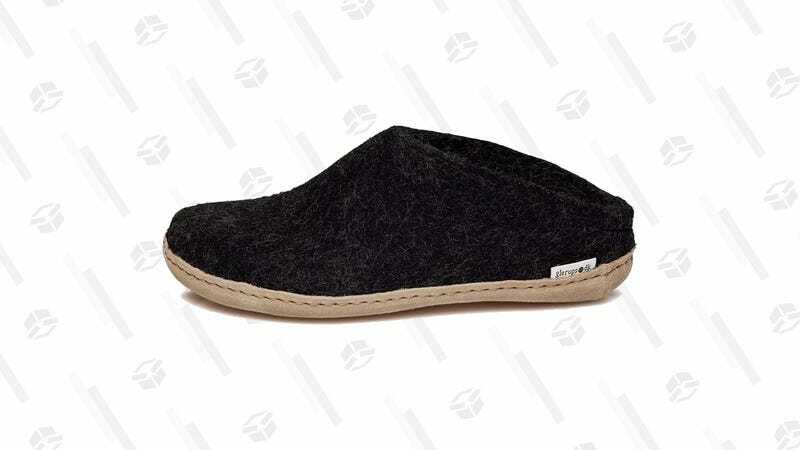 Both open- and closed-back versions go for $95, but according to you, splurging on these slippers wouldn’t be a slip up.